Yes, we've seen before what Minecraft players are capable of building over long periods of time. But that's no excuse to skip Broville. 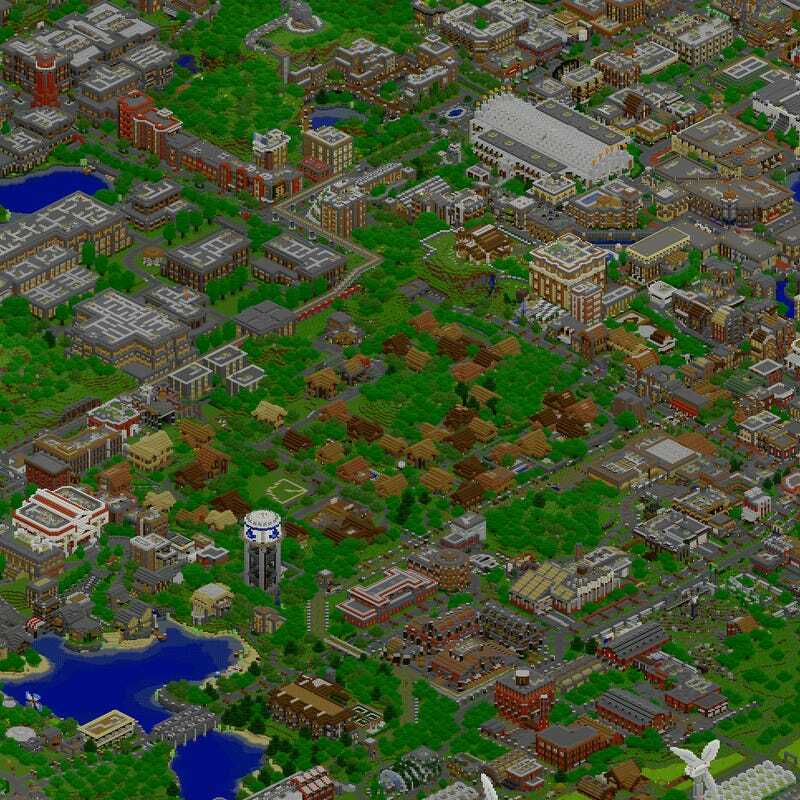 Broville has been around for quite a while, and these animations show what its team of builders has been up to over the years. Quite a lot, it looks like. 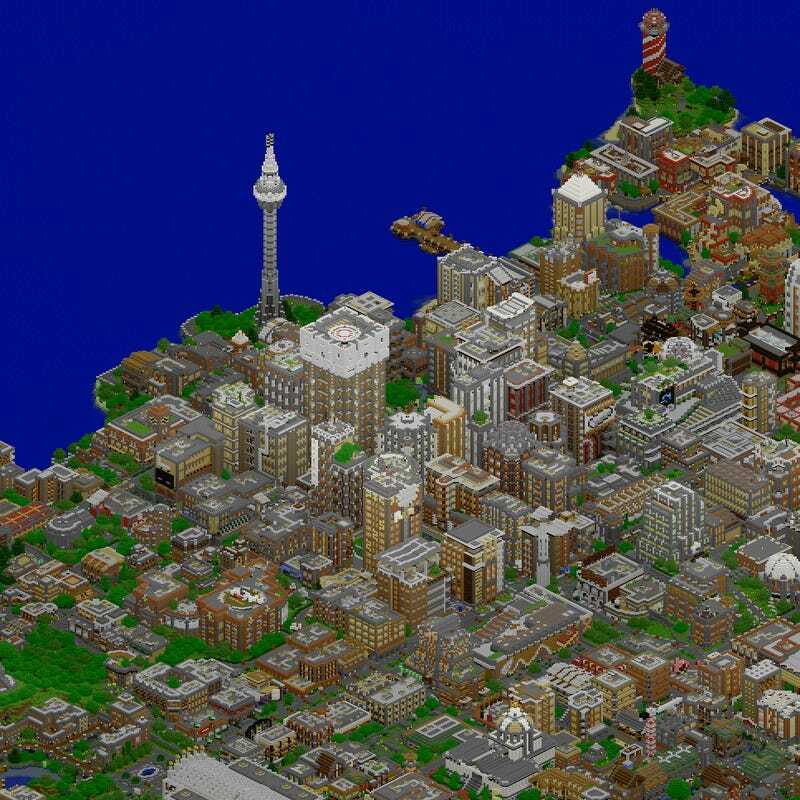 The city has been around since Beta times, getting started in 2010. Since then, the building team has grown in size from three to ten, with individual contributions from more than thirty people. 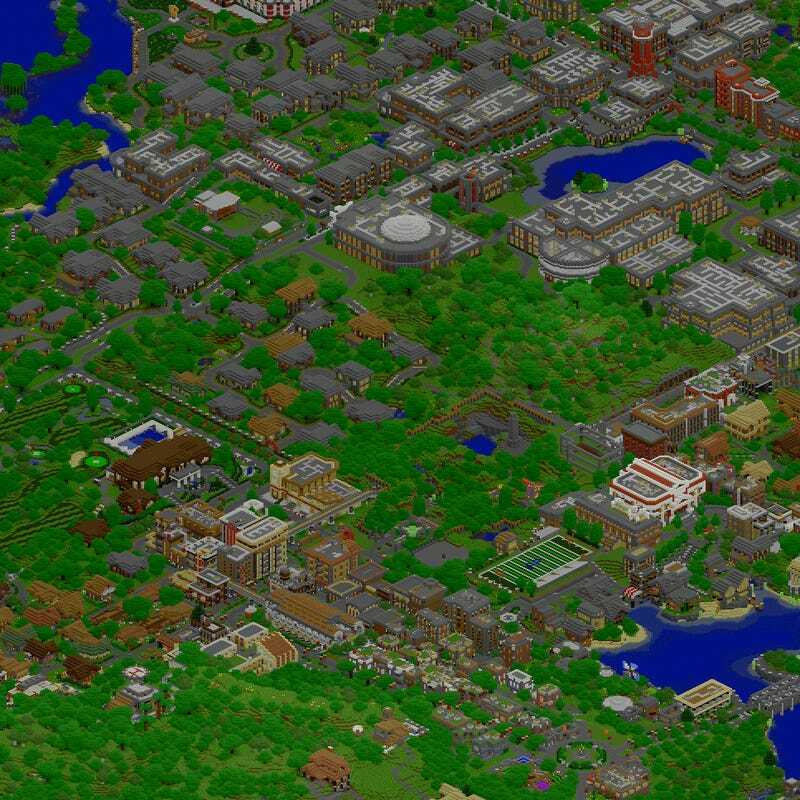 Broville is still under construction, so it's unavailable for download, but there's a demo map to look at if you really want an up-close experience. The project also has its own subreddit which you can watch for updates.